Longer length tourmaline-ceramic coated plates for a flawless finish. 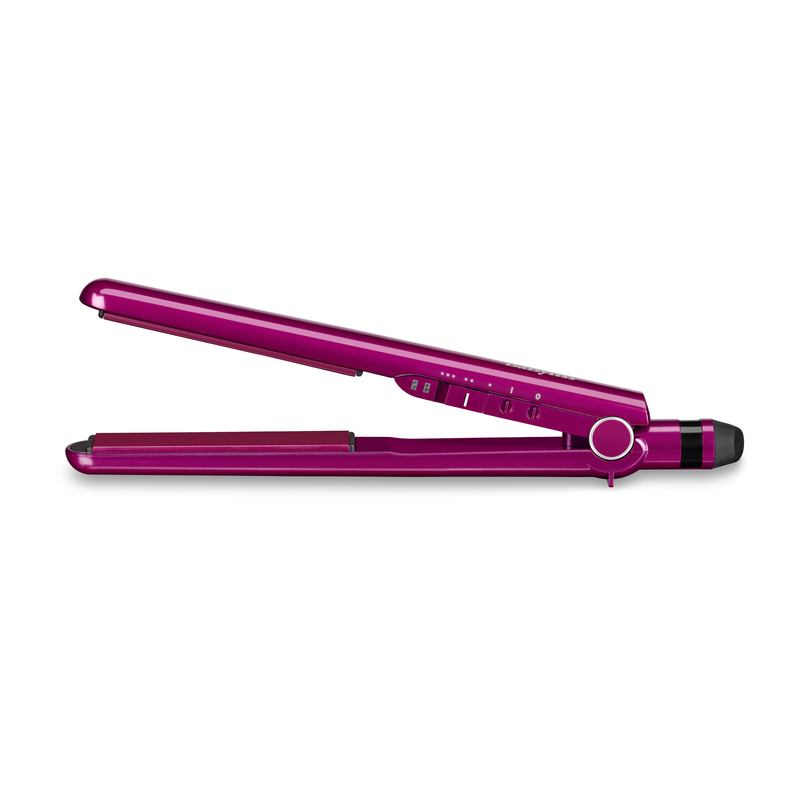 SMOOTH PRO 235 STRAIGHTENER IN PINK is rated 4.6 out of 5 by 84. Rated 5 out of 5 by TJBlack from Excellent value Heat up really quickly and do a great job at straightening and curling my hair. Rated 4 out of 5 by Emmakrr123 from Great I'm 27 and had these a couple of years. I have very thick frizzy hair when washed and these straightrn fab. My original ghds were amazing then bought a replacement pair and they wasn't good. Contacted ghd they said they should be as good but they have lowered the temp. So I bought these to try. I always use these now not my ghds. Only reason I didn't rate as a 5*as they do feel quite lightweight compared to ghd. But they do slide through hair easier. Rated 5 out of 5 by mac804 from Excellent product, easy to use. I bought these straighteners for my daughter for Christmas and they were a brilliant buy. She finds them easy to use and they do the job perfectly. Rated 4 out of 5 by ghjgh from Great for the price Bought these in December and really impressed. 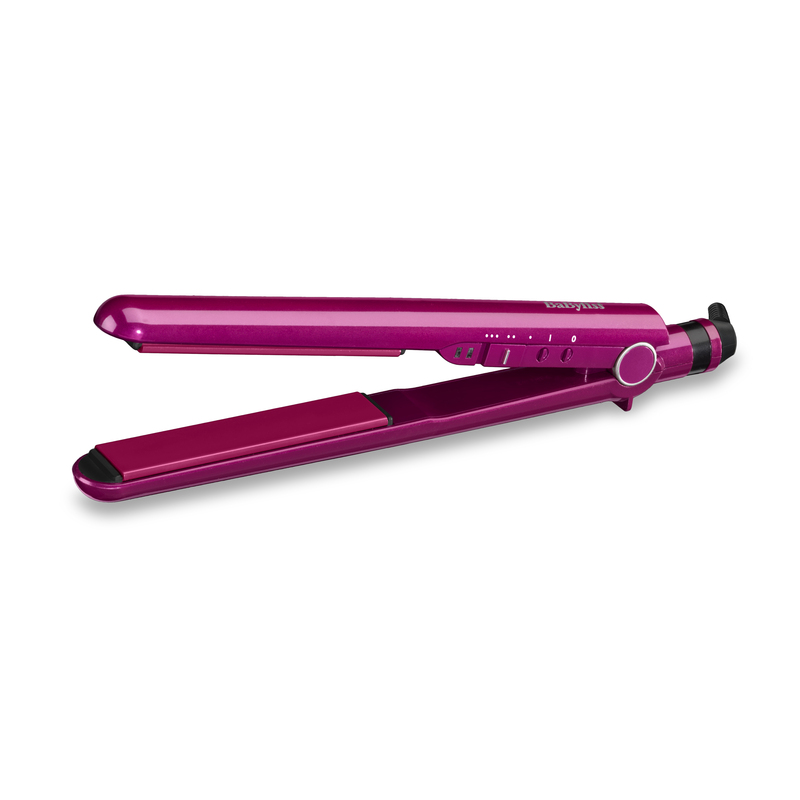 Heat up really quickly and do a great job at straightening and curling hair. I previously had GHD's but these are probably just as good and much cheaper! Rated 5 out of 5 by Karenza98 from Excellent for the price I bought these a few weeks ago after another make had blown up after only few months of using!! These are far superior, really straighten my hair well. I have extensions too so have a lot of hair and the straightners get through all my hair quickly. Heat up very fast and are light and easy to use. 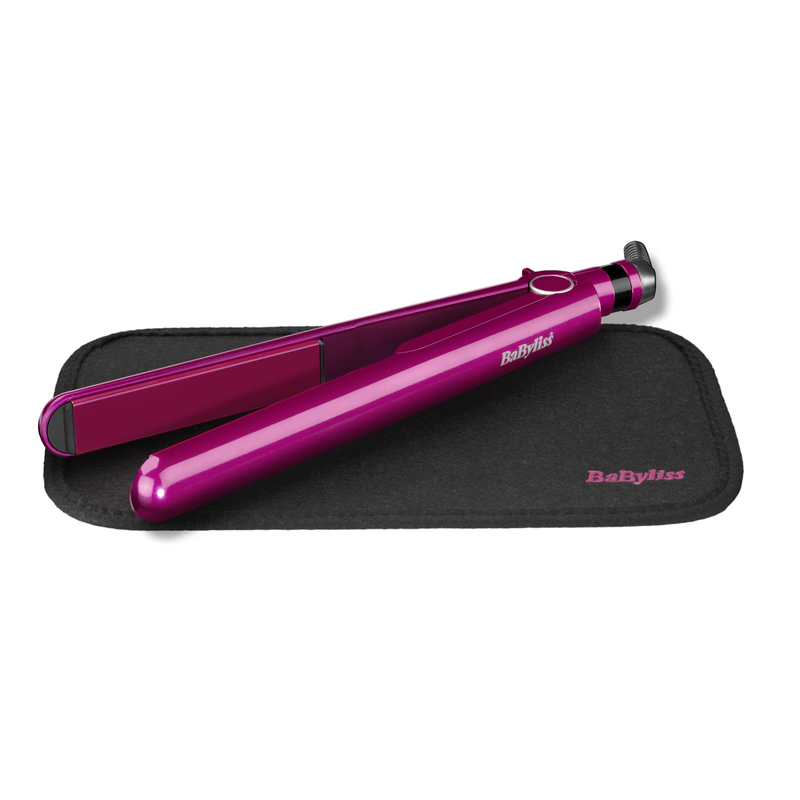 Rated 5 out of 5 by Loveshoppingandbargains from Babyliss 2398u pro 235c smooth straighteners pink I bought these from tesco for myself and my daughter loved them so much she asked me to buy her a pair as she preferred them to her GHDs. They leave your hair silky smooth and are a fabulous price.